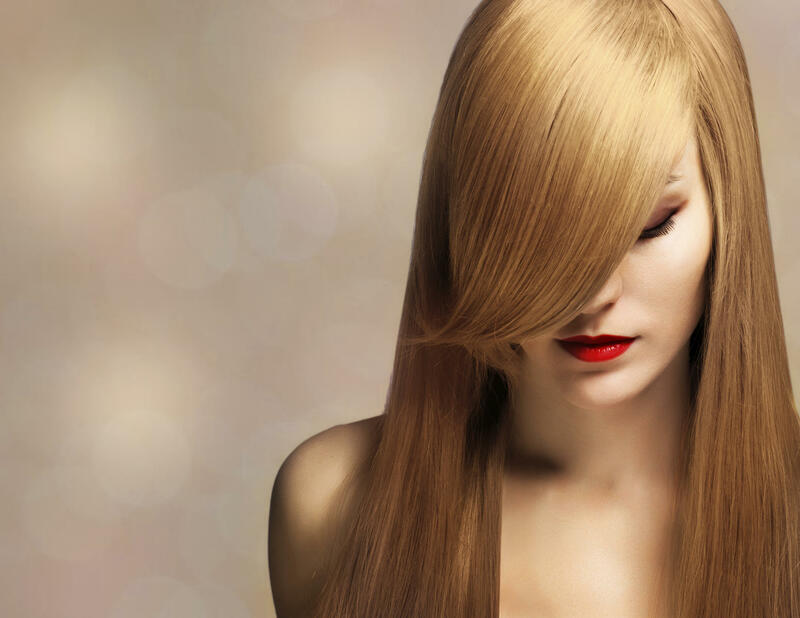 20% OFF Color & Haircut! 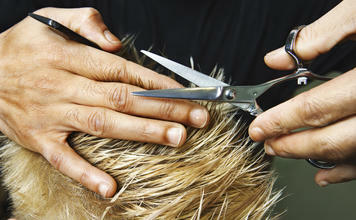 20% OFF Highlights & Haircut. 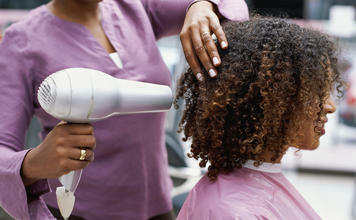 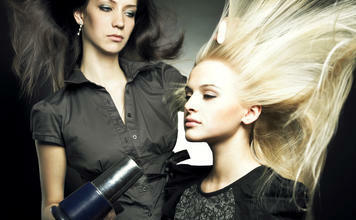 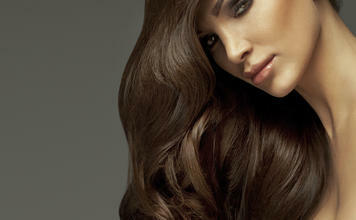 $100 OFF Fusion Hair Extensions!